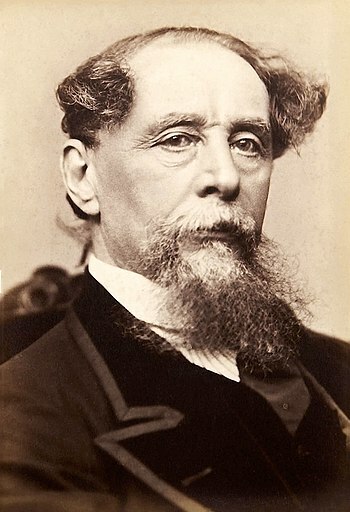 In honor of Charles Dickens, generally regarded as the greatest novelist of the Victorian period, who was born on this day in 1812. Great reminder. The Lord’s been dealing with me a lot lately about gentleness and goodness! This was a really great devotional. Thanks for the reminder!